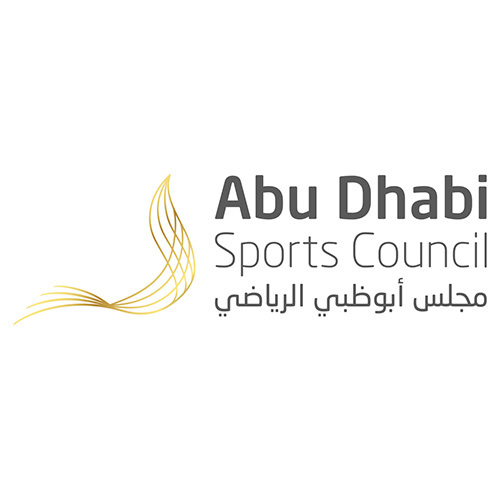 The Abu Dhabi Sports Council (ADSC) was created by Decree No. (16) of 2006 issued by HH Sheikh Mohamed bin Zayed Al Nahyan, Crown Prince of Abu Dhabi and Deputy Supreme Commander of the UAE Armed Forces and Chairman of the Abu Dhabi Executive Council.ADSC’s role is to support and monitor sports clubs and sport institutions in the Emirate of Abu Dhabi and to supervise sporting events held in Abu Dhabi to make sure they comply with the international standards. 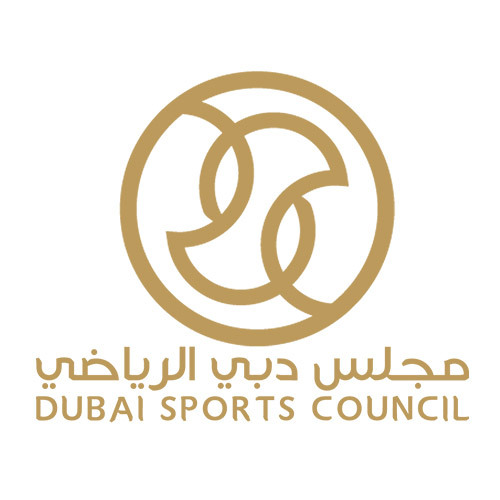 Developing and improving sports in Dubai. Creating a comprehensive sports environment that meets the requirements of the society. Paving the way for youth to cultivate their sporting and cultural talents and aptitudes in a way that leads them to achieving national, regional, and international tangible results. Abu Dhabi’s Department of Community Development promotes social welfare in health, family cohesion, housing and inclusion. DCD’s priority is to provide a good life for everybody, to have strong and tolerant families, and to embrace all of the community — a community which is active and responsible to achieve all of these aspirations. This entails social support, housing, sports and entertainment activities, social participation and volunteer work. The Fatima Bint Mubarak Ladies Sports Academy (FBMA) is a non-for-profit government entity headed by its Chairperson Fatima Bint Hazza Bin Zayed Al Nahyan. The academy is dedicated to promoting and facilitating women’s sports in the UAE from its capital Abu Dhabi. FBMA strives to make sports an element of daily life for UAE national women, through the three areas of Sports Events, Community Activities, and Education & Research The academy aims to set Abu Dhabi on the global map of female sports by hosting a number of international competitions, tournaments and events. WICKED is a market leading, multi-disciplined temporary infrastructure company, headquartered in the UAE, but operating across the Middle East. We specialise in offering premium products and services relating to the events sector and to wider industrial and business applications. Our core activities include Temporary Structures, Interior Fit-Out, Furniture Rental and Overlay Support. At our core, Wicked strives to deliver creative, versatile and dynamic solutions to our clients, whilst ensuring a safe, enjoyable and sustainable working environment both on project sites and within our own facilities. We are an ISO accredited business with an appreciation and respect for Health & Safety, Quality Control and Sustainability, ensuring at all times that our processes and procedures are understood and adopted throughout. In 2017 Wicked became a member of the GL events group. GL events is a globally recognised provider of event services, employing over 10,000 individuals across 90 locations worldwide. SMG Insight is a leading global sports research and insight company, with offices across the world, including in Dubai. 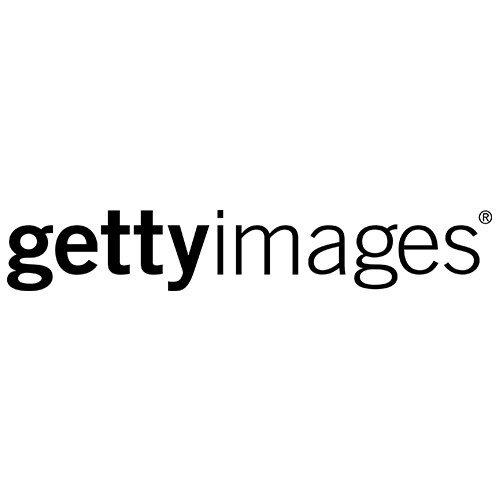 It uses its global panel of 5.6m people to measure the perceptions, size and profiles of sports fanbases around the world, feeding daily data into sports marketers, rights-holders, sponsors and agencies to inform campaigns and strategies. It tracks the perceptions and fan profiles of leagues, clubs and events in 30 sports in 32 countries, including across the Middle East, and links them with metrics on 2,000 brands. 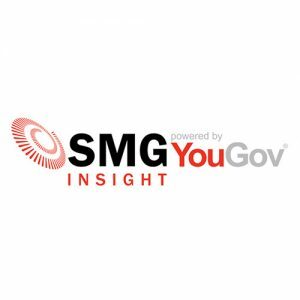 SMG Insight also provides brand exposure analysis and asset valuations, fan profiling, brand perception and custom surveys for clients including the Abu Dhabi Sports Council and Arabian Gulf League. 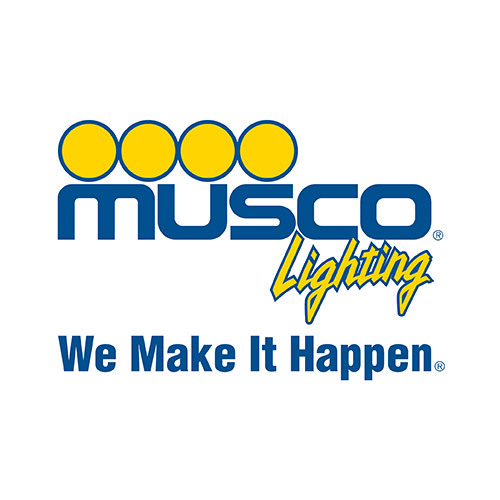 CSM Live is a world leader in event branding implementation. 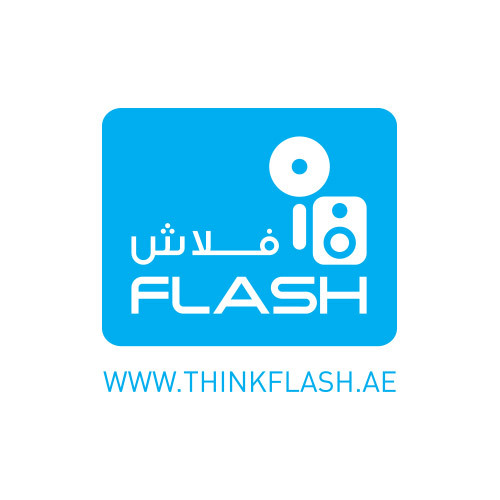 We have over 65 years¹ experience in providing look, wayfinding and overlay services for major events across the globe, with recent examples including UEFA Euro 2012, the London 2012 Olympic and Paralympic Games and in the Middle East the 2011 Arab Games, 2010 IAAF World Indoor Track & Field Championships, the 2010 FINA World Swimming Championships, 2009/2010 FIFA Club World Cup and the 2010/2011/2012 Etihad Airways Formula 1. We define, design and deliver sponsor, venue, event and city dressing programmes using our in-house creative, production and logistics resources, as well as our extensive international office and partner network. In addition our live events team brings brands to life through the use of spectacular creative technology and their unique event production expertise, delivering showcase programmes for some of the world’s best known brands.